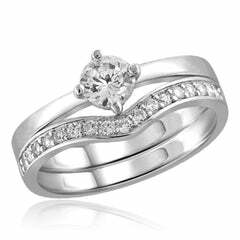 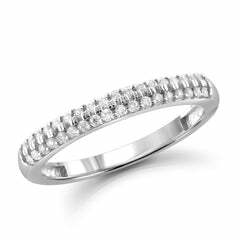 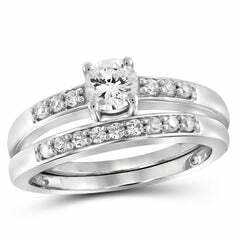 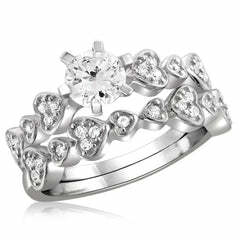 Celebrate your romance with this handsome diamond wedding band. 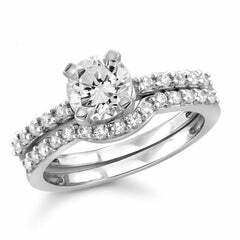 Crafted in 10K gold, this ring features a dazzling 1/3 ctw diamond solitaire, brushed finish, and polished arrowed edges. 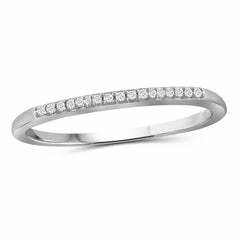 Buffed to a brilliant luster, this comfort-fit wedding band completes your vows.